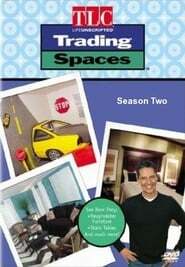 Trading Spaces was an hour-long American television reality program that aired from 2000 to 2008 on the cable channels TLC and Discovery Home. The format of the show was based on the BBC TV series Changing Rooms. The show ran for eight seasons.